We all come to favor certain authors for a myriad of divergent reasons. However, a common denominator among readers is a touch of intrigue surrounding an author, questions unanswered or unanswerable which draw us in. To this end, Leslie D. Michelson recently wrote on her fascination with medicine and medical mysteries in literature. A woman concerned with “the health of the authors and characters of my favorite books,” Michelson highlighted in particular three literary medical mysteries which still confound scholars today. 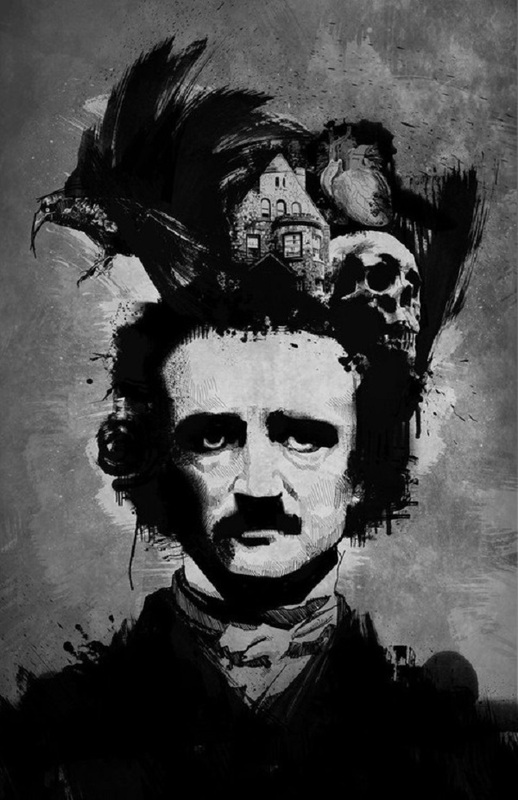 It’s often been written that there seems a curious connection between the darkness of Poe’s stories and the life he lived. 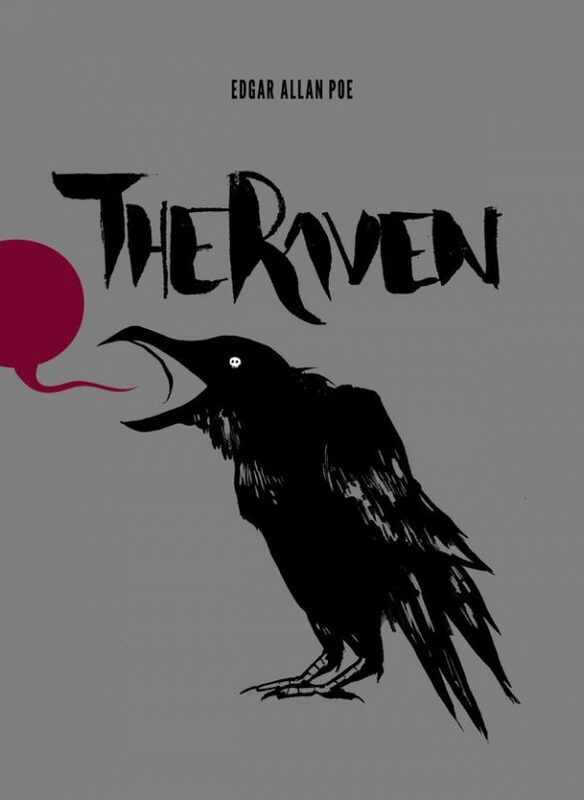 The author of The Raven and The Fall of the House of Usher (among many other poems and stories), grew up an orphan from the age of three, was troubled by poverty, and became a widower when his young wife died at only 24 years old. They had been wed for eleven years. This last tragedy led to his infamous alcoholism, to which he apparently fatally succumbed at the age of forty. 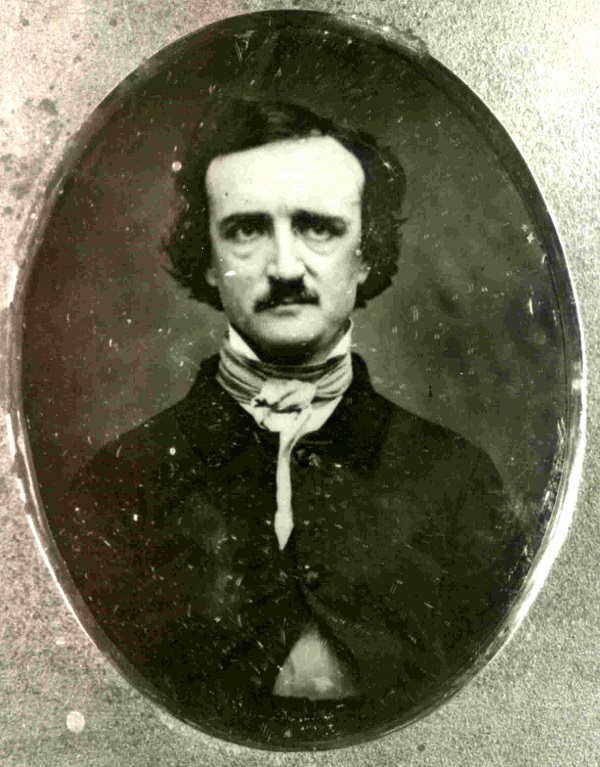 From letters to Poe’s biographer, John Henry Ingram, in 1875, it was suspected by Poe’s friend and nurse, Marie Louise Shew, that Poe might have had a brain tumor, as his heartbeat was irregular and the author could not drink alcohol without “producing insanity.” Other theories have included mania from a bout of cholera, or some fever, alcohol poisoning, or rabies, but the theory that Michelson is most taken with is that of “cooping”. Cooping was a voter-fraud practice of the day, where victims – normally vagrants – were plied with drugs and alcohol, dressed in new clothes, and made to vote for the same candidate at a different polling station. 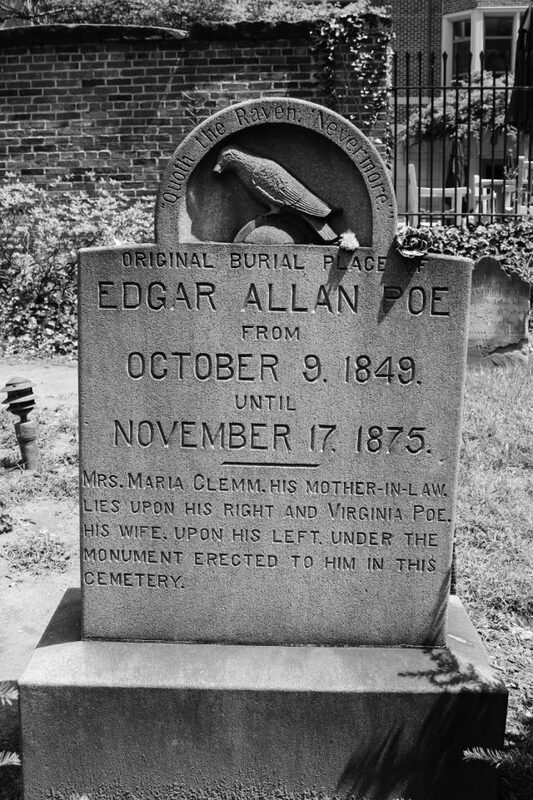 The evidence seems to stack up: Poe was discovered in clothes not his own on election day in Gunner’s Hall (being used as a polling place at the time), a location which had previously been associated with cooping. Mysterious indeed. 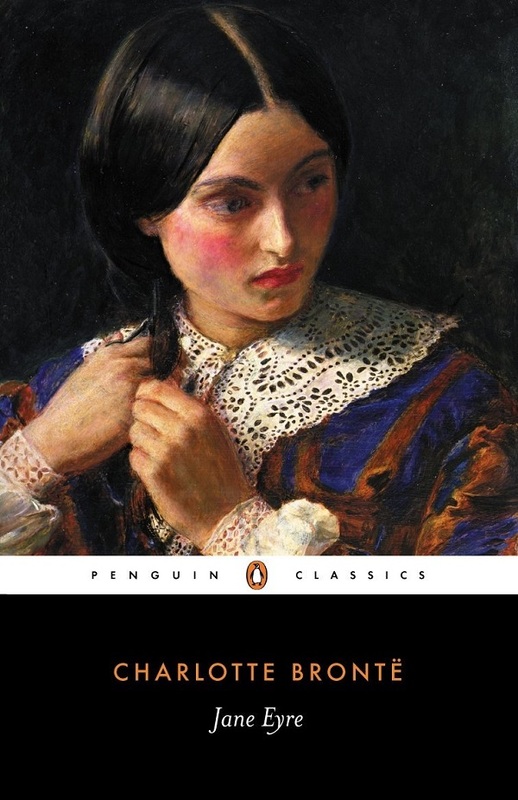 None of the Brontë sisters reached Poe’s age (nor did their brother, Branwell). In fact, Charlotte, Emily, and Anne are known for their early deaths almost as much as their novels. Yet, stepping away from the theory as Gothic as Wuthering Heights that Charlotte was persuaded by her husband to poison her sisters in order to collect the royalties from their writing (a theory I’m as equally nonplussed with as Michelson), the most persuasive argument is that they all succumbed to consumption, or tuberculosis. Another school of thought is that Charlotte was pregnant when she died in 1855, having suffered from hyperemesis gravidarum (the same form of terrible morning sickness that afflicted the Duchess of Cambridge). 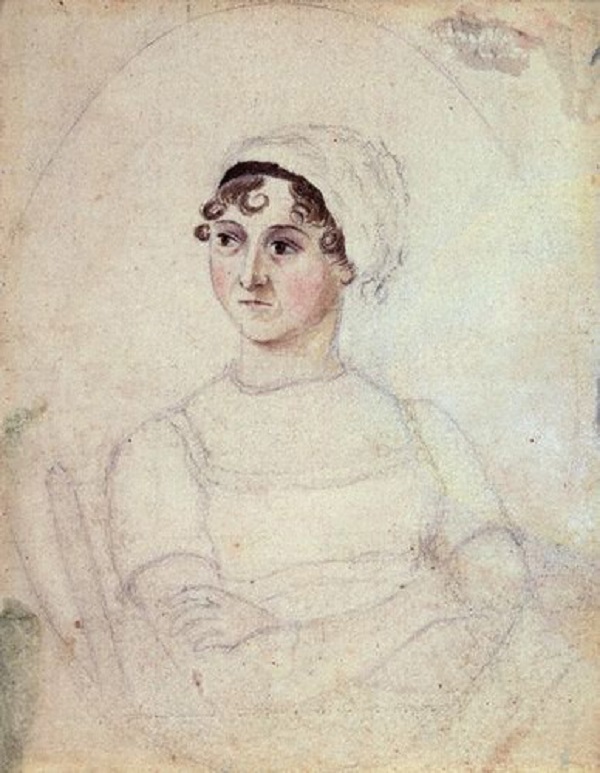 Strangely, Austen was a vibrantly healthy woman until she reached the age of forty. Then, she was suddenly afflicted with joint pain and vomiting, fever and discoloration of her face. A year later she was dead. 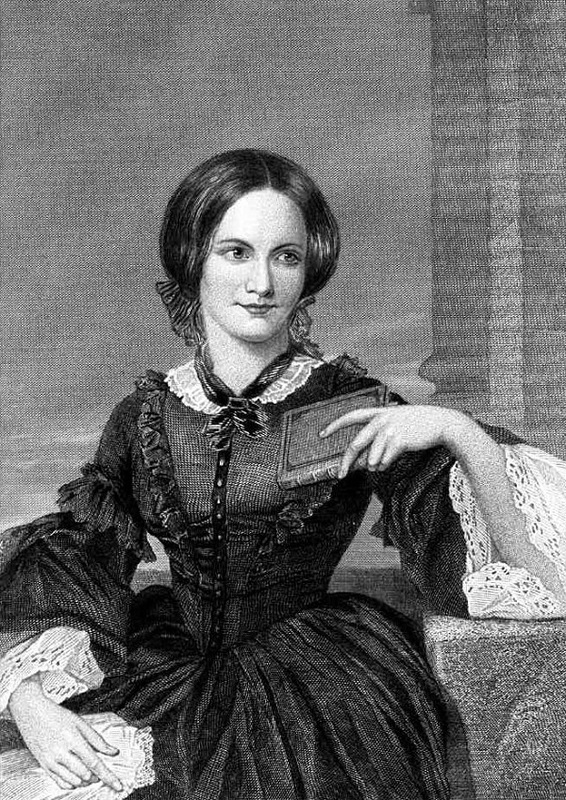 What is known about the author comes, like the Brontës, mainly from correspondence. 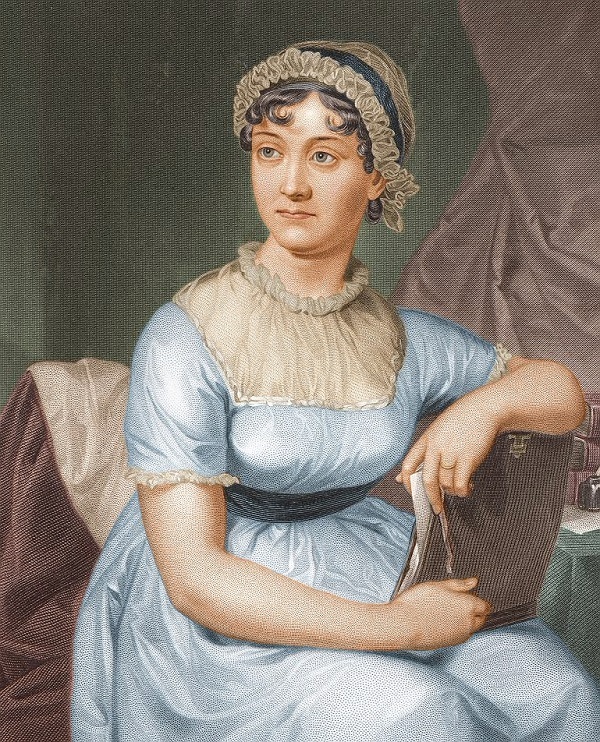 Unfortunately, Austen’s sister, Cassandra, either edited or destroyed a great part of it (only 160 letters of 3,000 survive), so that little is left to enlighten researchers. Theories which have been formed from the denuded evidence include Addison’s disease (an endocrine disorder), a return of her childhood typhus (an occurrence known as Brill-Zinsser), Hodgkin’s lymphoma (blood cancer), and even poisoning from arsenic. Michelson agrees with the final suggestion, even if it was only a contributor, as arsenic was present in the Paris green wallpaper of the age, in the very fabric of ladies’ ball gowns, and even in the tonics specially prepared for Austen to drink to ease her aching joints. To this end, Michelson calls for a hair-strand test (there being a sample in the Jane Austen museum). 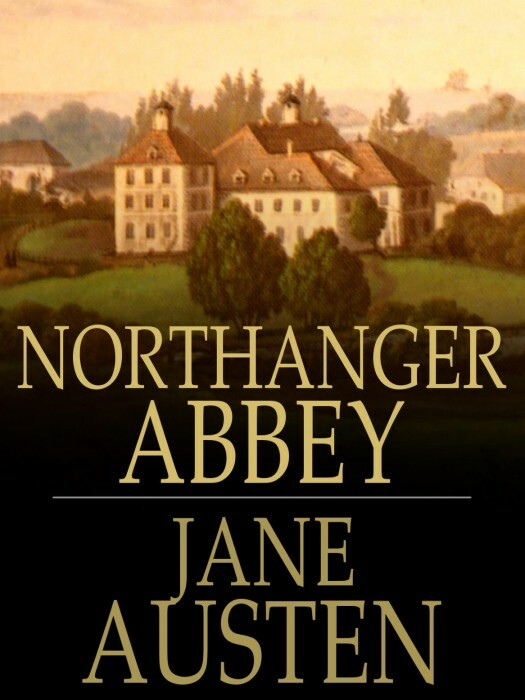 One can only concur, feeling as curious as Catherine Morland when faced with the tantalizing Gothic mystery of Northanger Abbey. Are there any other literary medical mysteries which intrigue you?